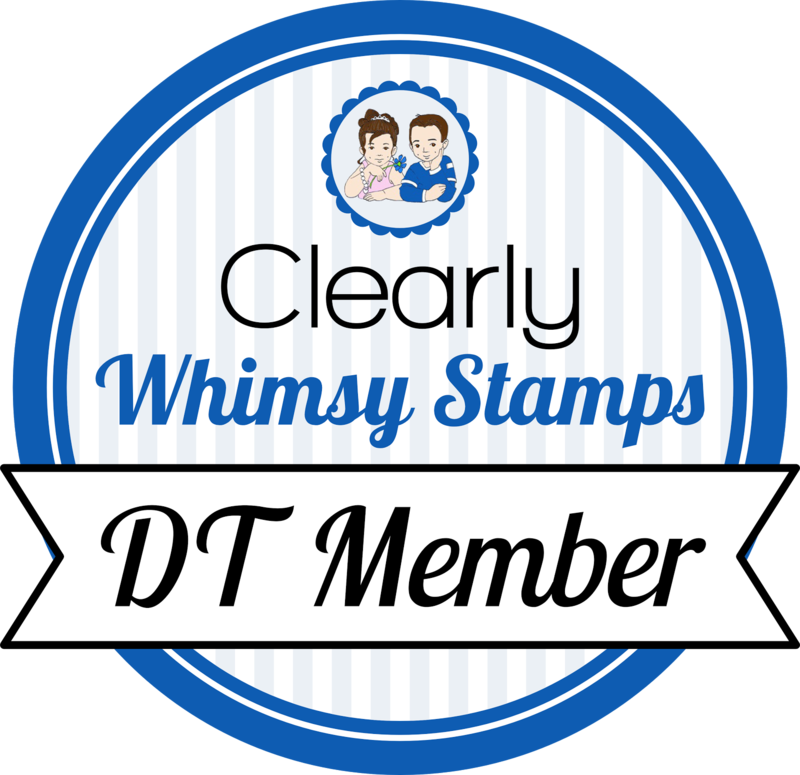 Welcome back to day 2 of the Whimsy Stamps May release! Sorry for the late post, it's exam week at school and it is ruling me right now. Today I am showing Furever In Our Hearts stamp set and Furever Friends die set. I started by stamping the canvas background (Vintage Backgrounds) twice in light blue ink on a white panel. I stamped the paw prints in gray on top of that. I cut out the heart twice, then combined it two have two different colors. I cut out the FurEver from pink cardstock, and did some masking off to get the rest of the sentiment horizontal (embossed in white). I laid everything out on my main panel and then adhered it, popping up the heart. I then popped up the whole main panel on a white base. I added some crystal effects to the paw print last. Love the combination of Whimsy products you put together in this soft and beautiful card!